Barnabas Piper joins us to talk about God's sovereignty and also human responsibility. 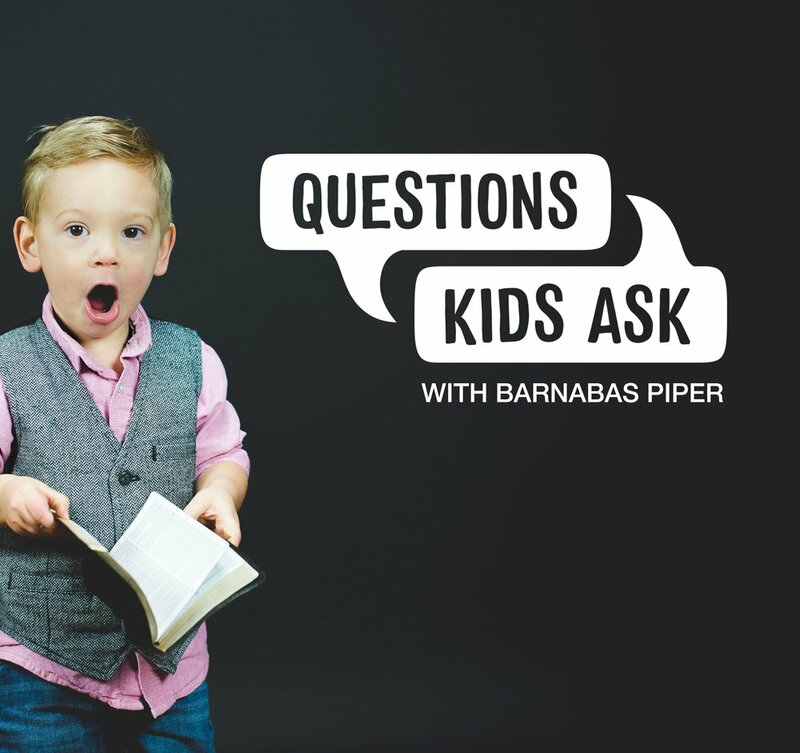 You can listen to the Questions Kids Ask episode answering Why Did God Put the Tree in the Garden? on iTunes, Stitcher, and Google Play, or listen below. Let's get to know, Barnabas. We asked him to tell us about the bizarre things his kids have done. You'll just need to listen in for these stories. Why Did God Put That Tree in the Garden? After all, He knows all things and would certainly know that the Tree of Knowledge of Good and Evil would be eaten from, and the curse of sin would be unleashed. We know God is sovereign, and there also is need for humanity to obey. A love without choice is not love at all, so God gave us the opportunity to obey out of love. And yet, Jesus was not God's plan B. Even as consequences were being discussed of Adam and Eve's sin, God tells them that there will come a time when a Messiah will come to redeem what had been done and make all things right again.